Comcast sneakily injecting pop-up ads into user’s browsers is one of the company’s older and shitter tactics. But using those unsolicited ads to push a modem you don’t need, paid for by a system that’s a hilarious ripoff? That’s just downright sleazy. When the user (a software developer) called Comcast to ask what particular XFINITY benefits he was missing out on, the rep gave the run-around and couldn’t highlight anything specific. Even if there are some benefits to a newer modem—more frequent software updates, or longer-term compatability down the line—injecting unsolicited code into user’s browsers has never proven to be a good idea. Worse, there isn’t any way on Comcast’s end to disable them. 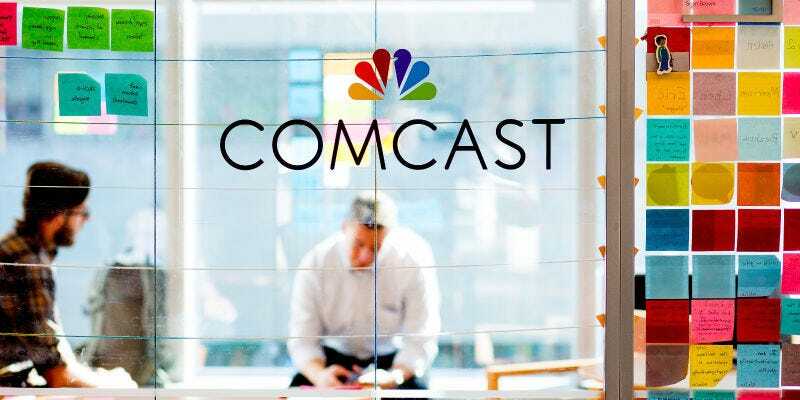 Luckily, there are some simple technological workarounds for users: forcing your browser to use HTTPS with an extension (something that will make your browsing more secure anyhow) should prevent Comcast from getting its teeth into your webpages.